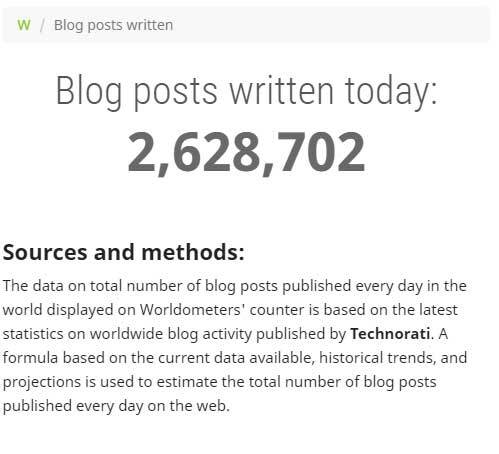 EduPristine>Blog>How to create a well-researched article for your blog? Open any article related to Digital Marketing and the one common tip that you’ll see across all is to create compelling content. 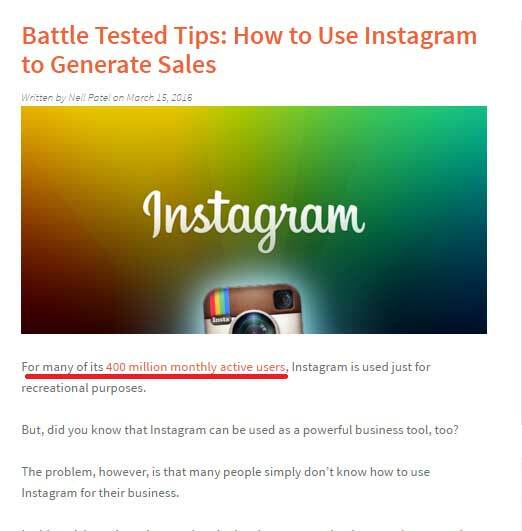 However, the question here is how to create that compelling content every time? Everybody tells you what to do but what about the HOW part of it? This time you’ve landed to the right place because I’ll tell you how you can create compelling/awesome/unique/great/shareable (add 100 other positive adjectives) content. Topics that you love to write about. These can be anything like sharing your experience about travelling/politics/food etc or sharing your views on the same. These articles do not require much of research as you are already well aware about it. These are probably the articles that you write on your personal blog. Very rarely you get paid for writing these type of articles. They say that everything worthy is one step out of your comfort zone and so are these 2nd type of articles. Imagine yourself working in an agency where you are supposed to write about dog food and you are petrified of dogs. You have no idea about their food and eating habits. So, how can one write articles in such scenarios? The only thing that can come to your rescue is research. The first thing that you will have with you is a topic; so start with that. See what kind of articles have already been created on that topic, check the responses received on each of them. 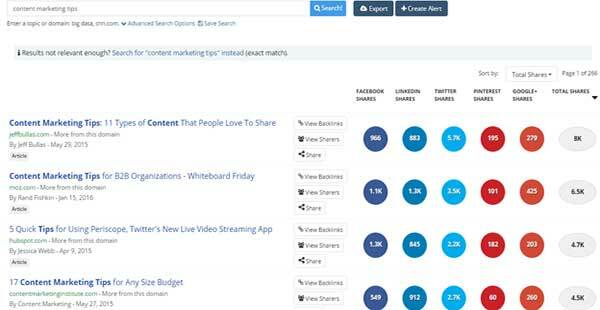 You can easily do this by using the BuzzSumo tool. 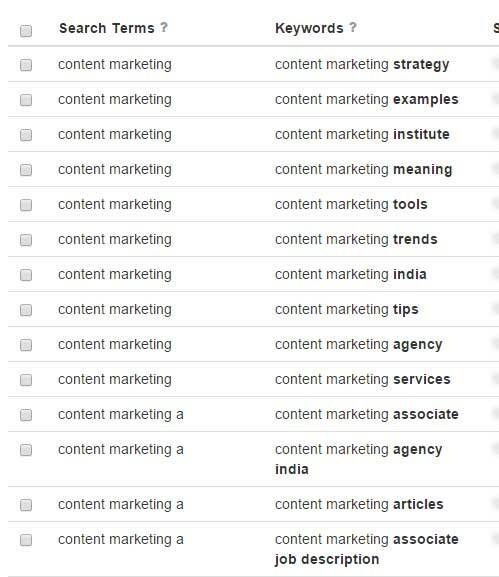 Like in this example below, I’ve searched for content marketing tips. You’ll get the list of articles that are most shared by the people on social media. Go through them and see what is missing. You can go through the comments section and see if someone is asking any questions or looking for something that is not mentioned and there you’ll find your topic idea. If you are unsure about what kind of post you should write then here is the list of writing ideas that can help. Headline is the first thing that will catch your audiences’ eye so make sure to put some thought into it. Try to write headlines that connect with your audiences . Writing your topic simply as your headline won’t work, try to be creative with that. You can use the Portent’s Content Idea Generator Tool for coming up with some creative headlines. Just enter the topic you plan to write on and it’ll generate headlines for you. Don’t use those exact headlines as thousands of other people may be using the tool too, so add some of your own creativity as well. Why every brand should invest in content marketing? Facts and statistics make the article relatable and more genuine. It shows that you’ve done your research. If possible, add an interesting fact about your topic in the opening paragraph and it’ll make sure that the reader will go through the article. 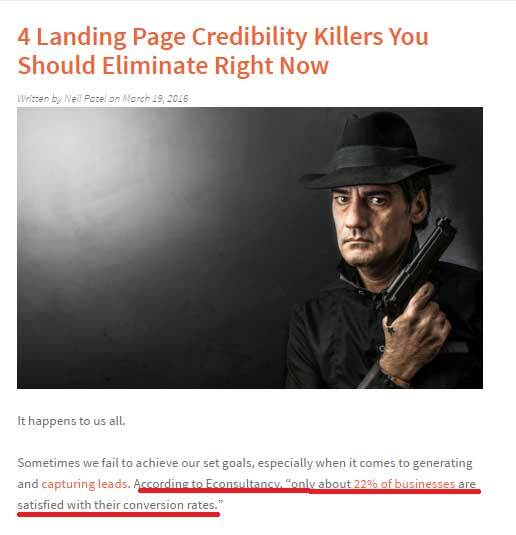 If you will go through the articles by Neil Patel, you’ll notice that he always uses some interesting fact or statistic in the beginning of the article. So now your question must be, where can I find these statistics? The answer is quite simple; Google. Hundreds of researches are conducted every day on food, fashion, technology, education and everything under the sun (and on sun itself) and you can find their results on Google. For example, if I search for ‘how many blogs are posted each day’, the first result on SERPs will take me to the page that shows real time results of blog posted that day. Make sure you cite the source of information. To make sure that maximum people read your article, it is important that Google recognizes it and finds it interesting enough to rank it on the first page and Google will only find it interesting if you add the right keywords. Adding a keyword and stuffing keywords are two different things. Don’t just add a keyword for the sake of it, make sure it fits well in the sentence and goes with the flow. Keyword Planner is one tool that can prove to be very effective when you conduct keyword research. It will tell you the average monthly searches for a particular keyword, the competition for the same. KeywordTool.io is also a great tool for long tail keyword suggestions. Just enter your keyword and it’ll come up with many other keyword suggestions. The paid package also helps you find out the monthly searches, AdWords competition and CPC. Here is the guide of other important keyword research tools that can help you in finding the correct keywords. You’ve decided on the topic and headline, you already have an idea what you’ll be covering and you’ve done your keyword research, so what next? Next is the heart of the article and that is the actual content. No compromises here, give it all you have. Make sure that content of the article is 100% original. Go through the article written by others but never copy them. Write an article only if you have something new to add. Present the ideas in your own way and words. If you think that someone has already presented the topic in a great way then what you can do is, create an infographic for the same and publish it. You can inform that person as well and ask them to share if they find it good. If you feel there are already too many articles on the topic you plan to write on, then see how you can present it differently. One article might have covered some other aspect and the other might have covered some other aspect. Try to create one that covers both the aspects. For example, if you plan to write an article on content marketing tools, you’ll find some articles that have mentioned free tools, some that have mentioned paid tools. What you can do is, create an exhaustive article that covers all tools (free and paid) so people can find everything under the same article. Your article should never end abruptly, make sure you have a call to action in the end of the article. You can ask your readers to share their views on the topic through comments, you can ask them to subscribe for your newsletter, you can ask for their suggestions, you can ask him to go to some other article etc. Just make sure you have a call to action. With that, I shall conclude this article. Hopefully, this article will help you to come up with some great and well researched articles for your blog. If you have any doubts or suggestions then don’t hesitate and mention them in the comments box below and I’ll get back to you at the earliest.